PALETTE, the UNIST Student Council, is set to throw open its doors to the students of UNIST for the annual school festival from May 18 to 19, 2018. 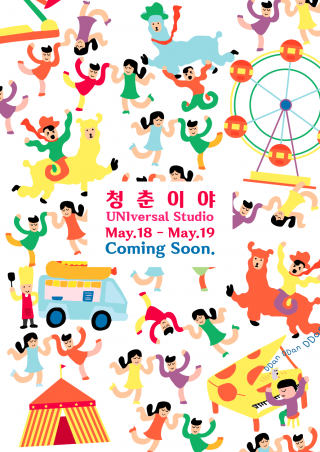 This year’s festival theme is “UNIversal Studio“. The festival will be packed with fun, interactive events with food and music. The official opening of the festival is on (Sat.) May 19, but there will be also a variety of events on the eve of the festival. 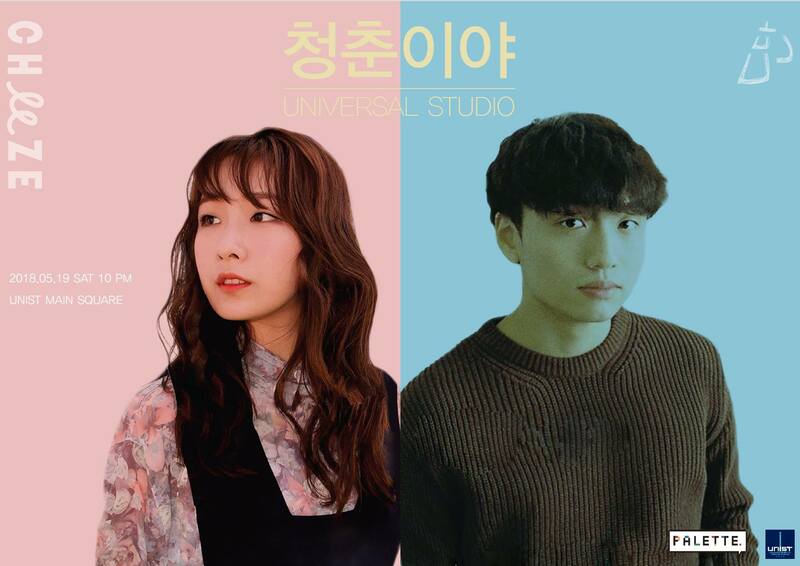 ▲ Invited guest singers for this year’s festival are “Cheeze” and “Ttanttan Yoon”.